I plopped 19.7 litres of 98 octane premium into my tank the other day out on the motorway and it cost me about $32.00. 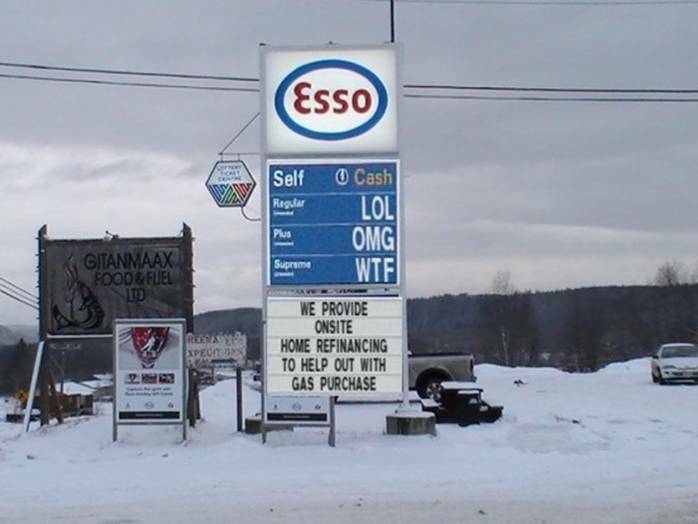 That's over AU$1.60 per litre, or about $6.00 per US gallon (4 qts). Regular 91 octane here on the Gold Coast of OZ has reached $1.49 per litre from a low of only $1.19 a couple of weeks ago. Other people's freedom ain't cheap!